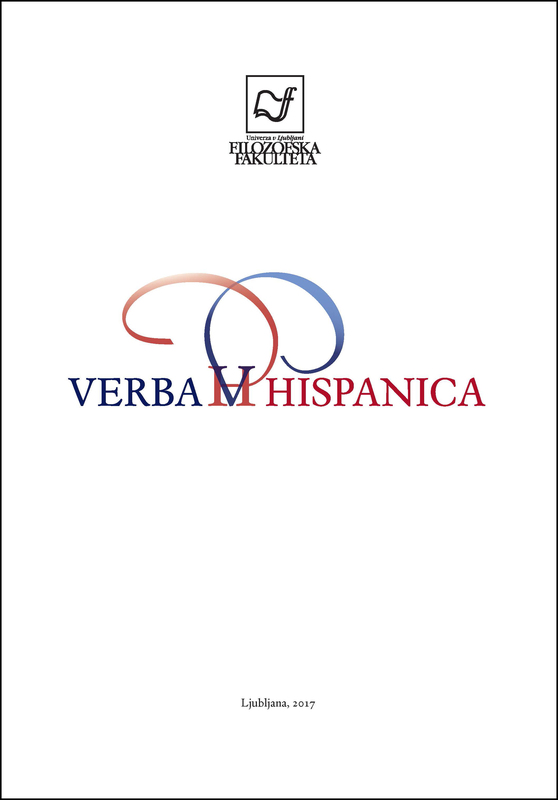 The present work has two main objectives: meaningful learning of the article in Spanish from the perspective of cognitive grammar to provide learners a Model of Processing Instruction for the Spanish article. This cognitive grammar-based instruction draws on the pedagogical approach developed by Ruiz Campillo (1998), Radden Dirven (2007), Castañeda and Chamorro (2014) and Montero (2014a). From this approach, article selection can be managed using a minimum of operational values that are prototypical in nature, and that in turn may allow learners to produce an unlimited number of utterances. In terms of the methodology selected the processing instruction in VanPatten (1996, 2002, 2004, 2007) has been chosen, and an instructional model is proposed with both interpretative activities (focused on structured input) and productive activities (focused on structured output) based on Alonso Raya et al. (2005), Chamorro Guerrero et al. (2006), Castañeda and Chamorro (2014) and Montero (2014a).